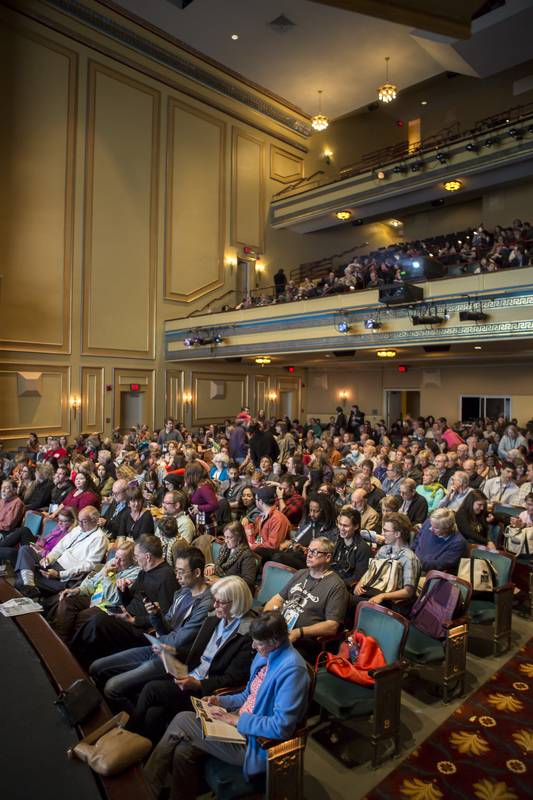 See photos from the 2019 Festival! 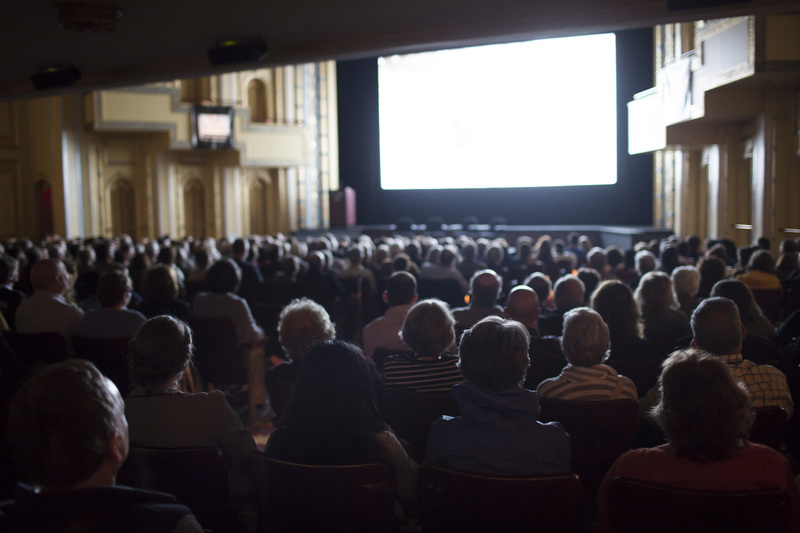 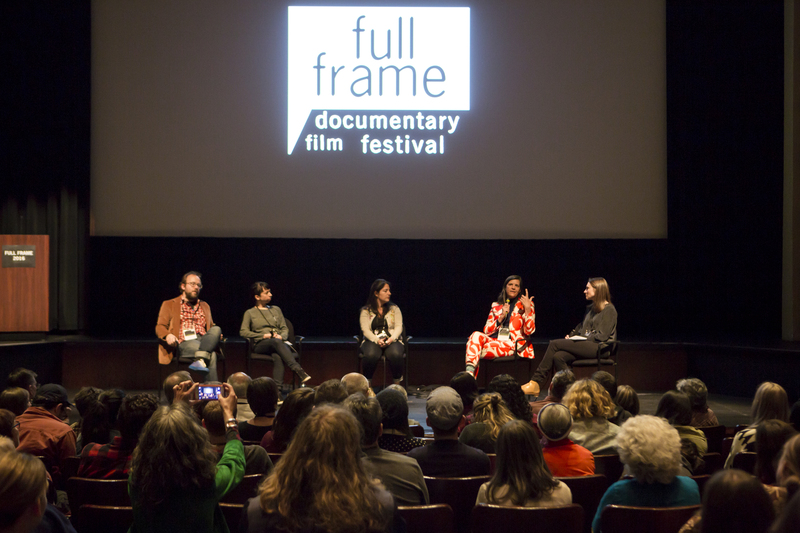 The Full Frame Documentary Film Festival, a CDS program, is one of the world’s premiere showcases for nonfiction cinema. 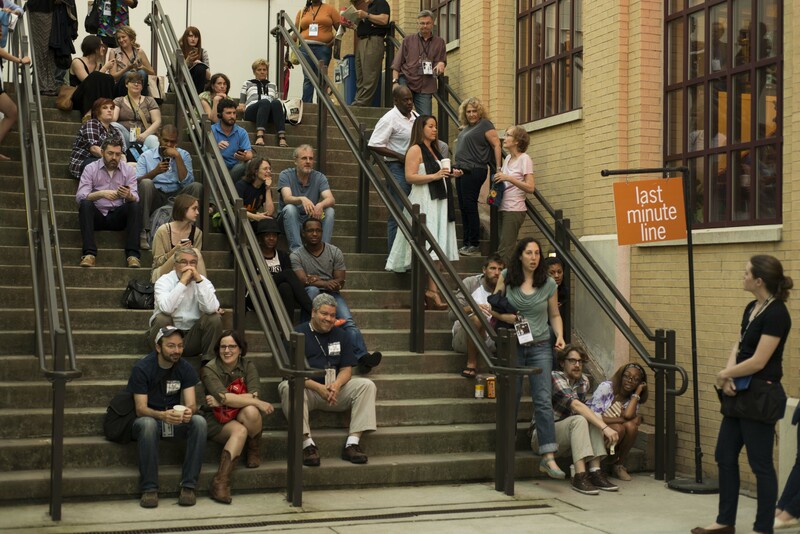 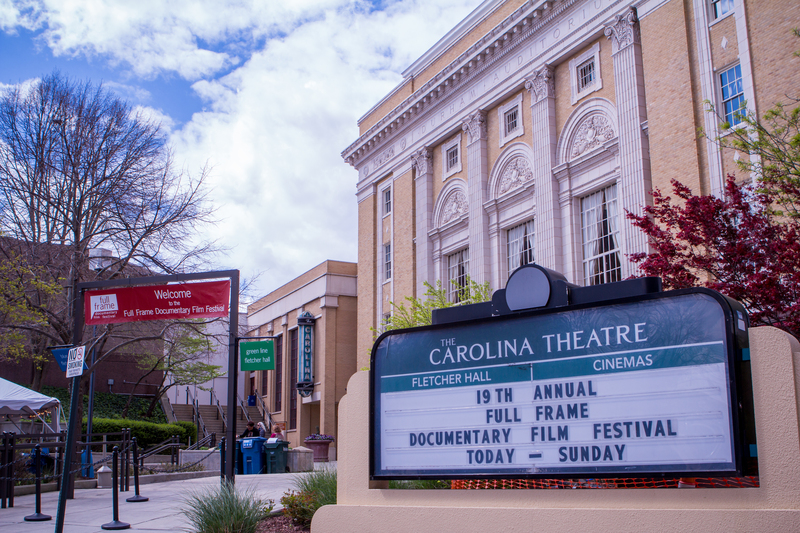 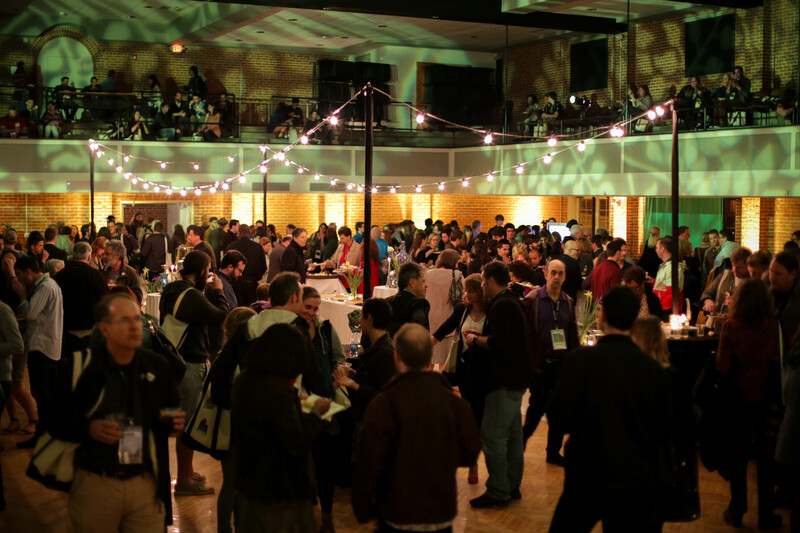 Renowned for its film curation, support for artists, and vibrant atmosphere, Full Frame draws an international mix of 10,000-plus attendees to Durham every spring. 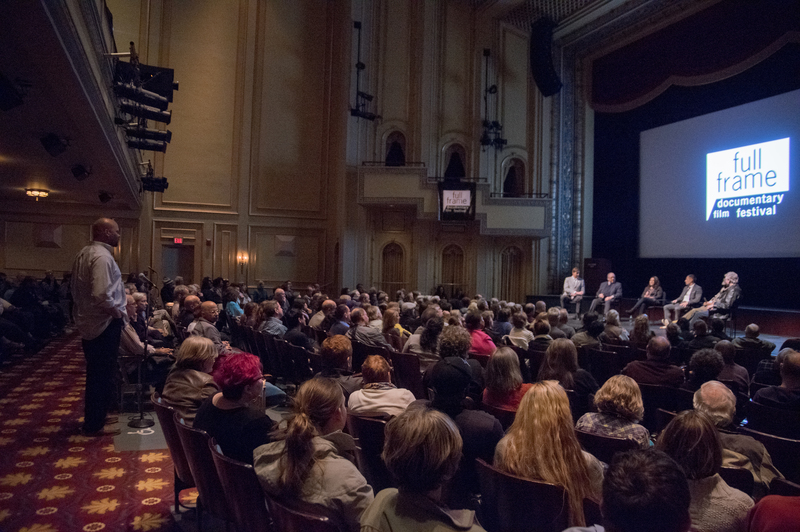 Over four days, the Academy Award®–qualifying festival screens close to a hundred films, hosts panels and parties, and fosters community among filmmakers, industry professionals, and audience members. 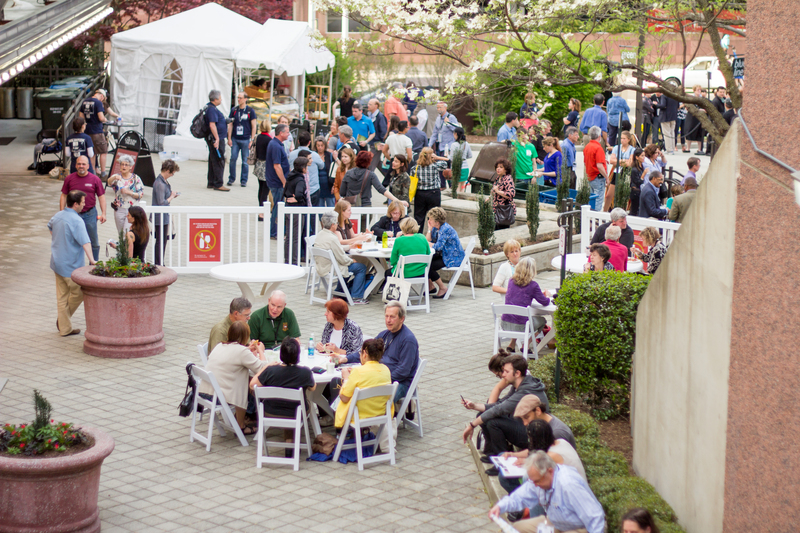 The 23rd annual festival will take place in Durham April 2–5, 2020. 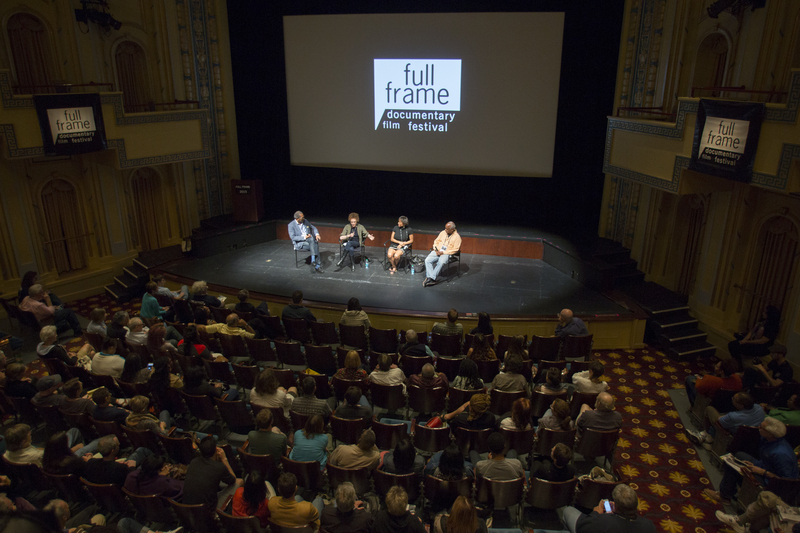 Full Frame fulfills its mission year-round. 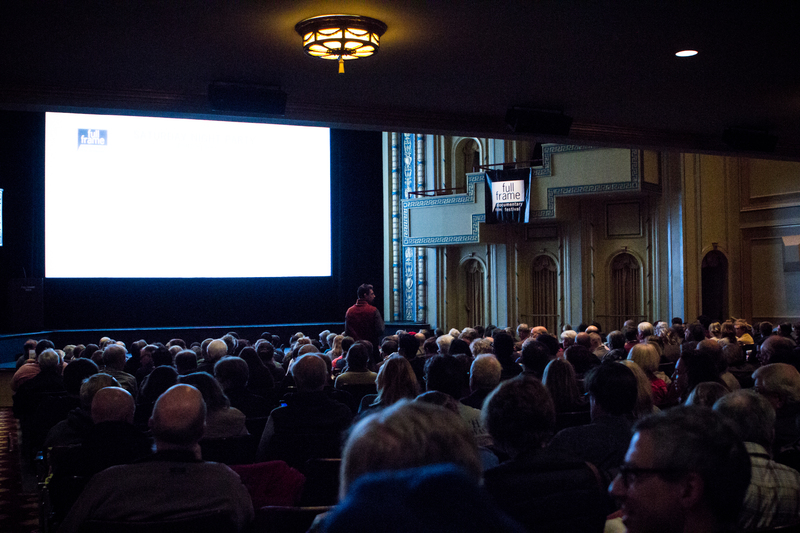 Free film screenings throughout the Triangle region, as well as educational initiatives—a Youth Screening for students and educators, a Teach the Teachers documentary literacy program, and a School of Doc filmmaking camp for high school students—increase access to documentary films and demonstrate their power.